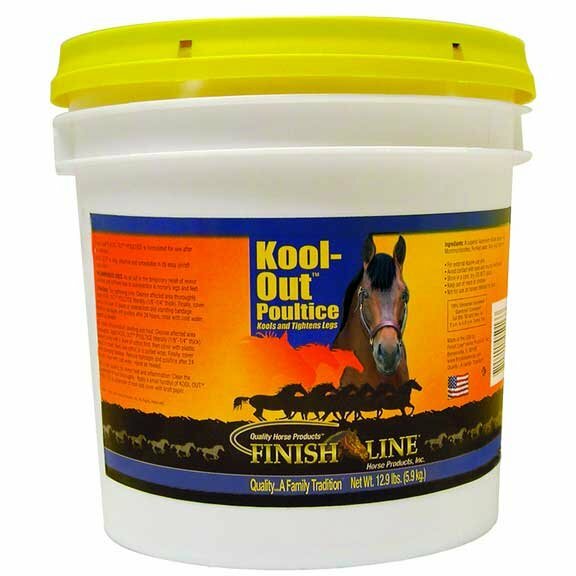 Our all natural non-medicated poultice. It is creamy smooth; it goes on easy and comes off easy. Non-medicated, so NO worry about scurf or blistering, and NO need to worry about reactions with leg paints or other medications. 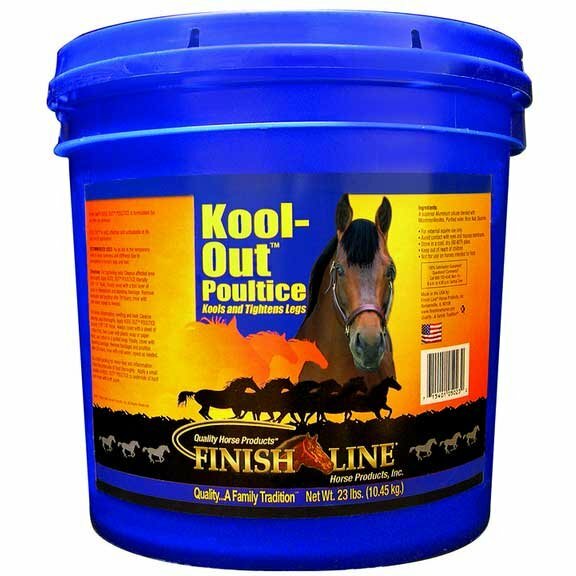 Kool Out Clay Equine Poultice has different options and/or variations, please choose below. Cools and tightens after every workout! Our all natural non-medicated poultice. It is creamy smooth; it goes on easy and comes off easy. Non-medicated, so NO worry about scurf or blistering, and NO need to worry about reactions with leg paints or other medications. You can even use KOOL-OUTTM over nicks and cuts. 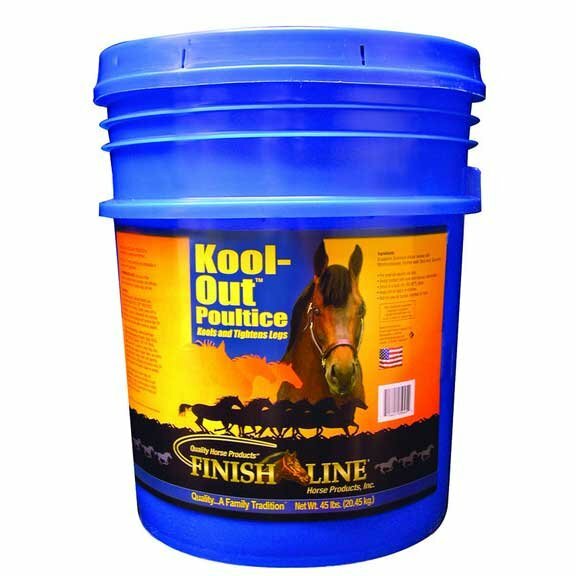 It cools and tightens your horses' legs after workouts, performance, events and races.